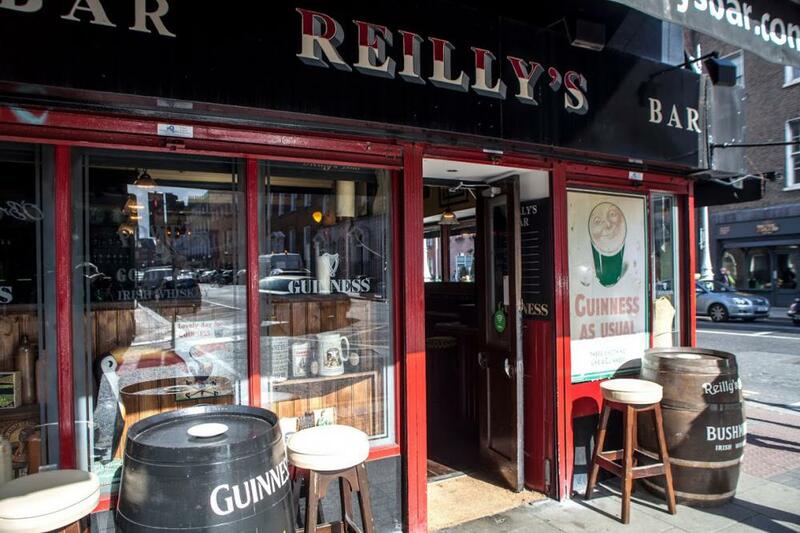 Reilly's is a welcoming, traditional, local Irish pub serving up tasty food daily. 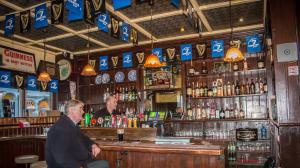 Our quaint little pub is packed full of heart, friendly staff and steeped in Irish history. 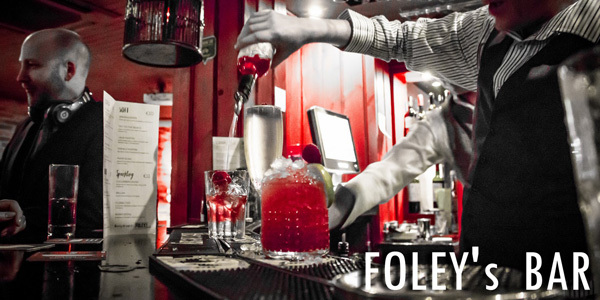 Featuring some of the best live Irish music around, you'll feel so at home you could be in a friend's living room. 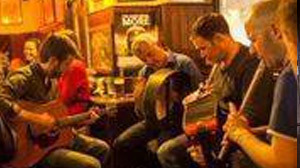 We love Trad sessions so much we have them every Thursday, Friday & Saturday so join us to experience true Irish Ceol agus Craic! 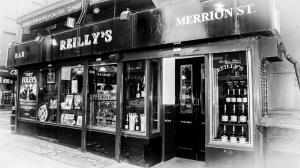 You'll find us located close to the Merrion Hotel and The Shelbourne Hotel, just on the corner of Baggot Street.